A Year of Being Here: May Sarton: "A Glass of Water"
"A Glass of Water" by May Sarton, from Collected Poems: 1930-1993. 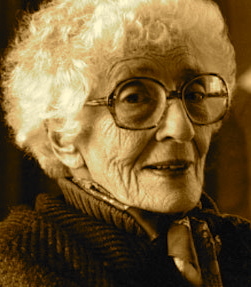 © W. W. Norton, 1993. 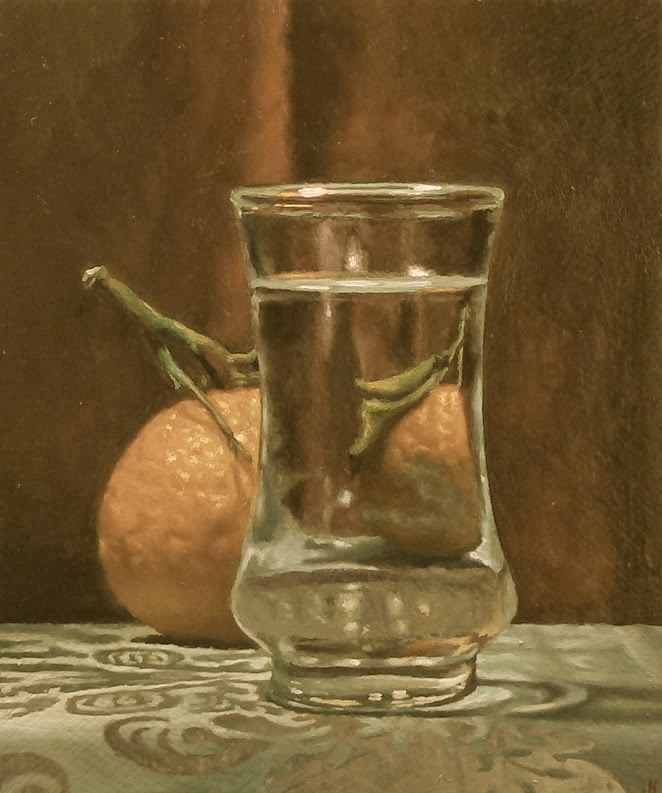 Image credit: "Water Glass and Orange," oil on panel, by Jeff Hayes (originally color).